Niantic Labs has officially announced that more Pokemon are coming to their AR game Pokemon Go over the next few months. Right now players will be able to get Pichu and Togepi in the gameworld either from catching them or hatching them from eggs. This new update will get me back onto the game to see what I can catch and that can definitely be said about others who haven't played the games in some time. Niantic has officially confirmed that new Pokemon will be coming to Pokemon Go in the near future. They also stated to tune into their social network channels on December 12th for more details. In addition to that, Niantic is partnering with Sprint to turn their stores into gyms and Pokestops. 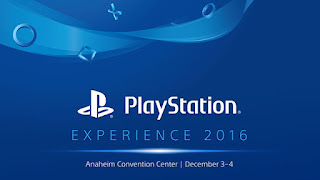 This year's PlayStation Experience event occurred this past weekend and boy did they have a lot to show. From beginning the first day's show with a new Uncharted game to closing it out with a follow-up to one of their hit games, Last of Us Part 2. This is definitely a new type of Prey and a different kind of game. 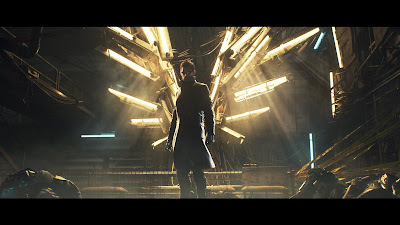 At last night's Game Awards Arkane showed of more of the upcoming shooter. 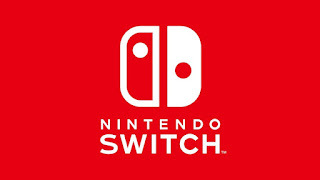 There's also a eight minute gameplay video that was released. Watch the vid below. And it's official. Telltale Games is working on an episodic narrative based on the Guardian of the Galaxy franchise. This can't be more exciting. Fresh off The Game Awards last night we finally get a complete look at Mass Effect Andromeda's gameplay. It looks beautiful. The environments, the weapons, the abilities and I'm happy to see the interrupts they introduced in Mass Effect 2 are back. Just look at this trailer. OMG. I can't wait for this game. It looks so much more fun and enjoyable that I expected. In a new Production Update video from Hellblade's developer Ninja Theory, they are reporting that the game will not be released this year and will be pushed to 2017. They cite a cancelled project and working with Epic Games to push motion capture as the reasons behind the delay. 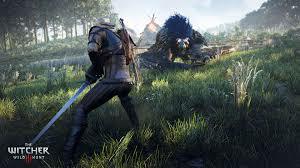 Am I the only one who wasn't expecting this game this year. We never got a release date and as of writing this article it's December 1st. When was it going to be released if they were shooting for this year. There's not even a product listing for the game up yet. Hopefully we do get a release date soon. I like what I see from this game. Ninja Theory is doing something different here. With the end of the year quickly approaching it's that time again. The Game Awards are slated for December 1st at 9 PM EST at the Microsoft Theater in Los Angeles. Pretty soon we'll get to see which games are elected winner of their respective categories. With 2016 begin a great year for games, the Awards will be exciting, to say the least, plus the possibility of getting a glimpse at upcoming games isn't bad either. If you're looking to tune into the Game Awards, you can catch it on several platforms including: YouTube, Facebook, and Twitch. You can also watch it on your Xbox One or PS4. I'm looking forward to the winners and announcements from the show. I don't know how I missed this one especially since I've eagerly awaiting it's release. Telltale released the latest episode of their Batman series, Guardian of Gotham, earlier this week on November 22nd. Once all this Thankgiving and Black Friday festivities are over I will get to continue the story of Bruce Wayne and Batman to see where my choice will take me. The next season of Telltale's Games The Walking Dead titled A New Frontier has an official release date. Players and fans alike will be able to continue the story on December 20th. Along with the first episode, Telltale will also release a Season Pass for all additional content in the price of $24.99. 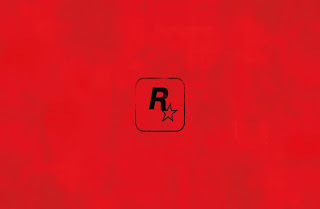 If you're looking to purchase the physical copy of the game, that will be released in February of next year. 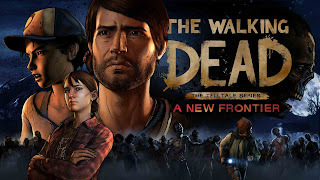 As someone who's been enjoying the Telltale games for the pass few month I'm looking forward to this game. Final Fantasy XV is days away. DAYS!!! 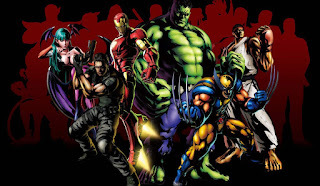 Let's take the time to brush up on the characters, world and more in this 101 trailer. Pokemon Sun and Moon Starter Pokemon Z-Moves and MORE!! With Pokemon Sun and Moon releasing right around the corner but just before we get there here's another trailer to get you hyped. 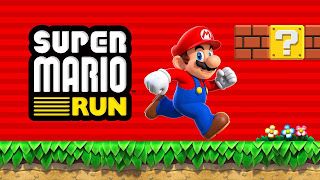 Super Mario Run, announced a few months ago at Apple's event has an official release date. The game will be released on December 15th. 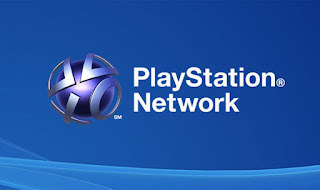 The game is free to download but it will have in-game transactions to unlock additional features. Super Mario Run will be release in 151 countries and in 10 different languages. That's alot Nintendo. Android users will have to wait until 2017 to get their hands on this one. In another trailer that dropped alongside the Mass Effect Andromeda Cinematic Reveal Trailer, the Andromeda Initiative Orientation Briefing takes a different tact but reveals a lot more about the game. We find out the reason for the 600 year long journey which is basically to find habitable worlds in the Andromeda system. We also learn that their are three Arks including Hyperion, the one you're on, with a main hub called the Nexus that will be traveling to the Andromeda system. On each Ark is a Pathfinder, a mix of soldier, scientist and guide who runs the show. The video goes on to say over the next coming weeks we'll be granted access to information about Arks, ground vehicles, first contact protocols and weapons and biotics training should we be accepted onto the Pathfinder team. If you're interested in Joining the Andromeda Initiative head over HERE. 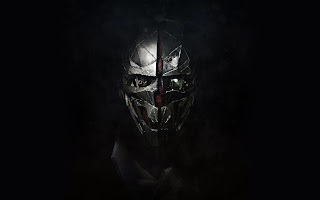 Dishonored 2 is set to take the stage in a few short days but just before that, let's get reacquainted with our protagonist from the first game, Corvo Attano. It's time to join the Andromeda Initiative and venture forth into the unknown. Orientation begins November 7th. I'm not sure what this is exactly but I can't wait until next Monday for orientation. Bethesda Softworks has released two gameplay trailers showing two different ways of playing a mission in the game. The Low Chaos or Stealth way(below) and the High Chaos or Lethal way(above) and their respective abilities are highlighted within each video. 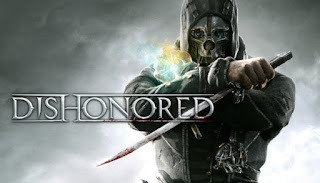 Dishonored 2 is scheduled to be released on November 11. What I have to say is that both playthroughs look as fun as ever. 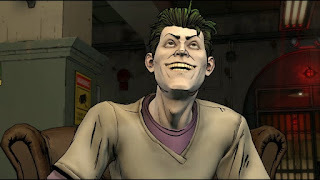 Having completely enjoyed the first episode of the new Batman Telltale series, I'm looking forward to Episode 2 and how it further develops the story when the game releases on September 20th. In sad news this morning. 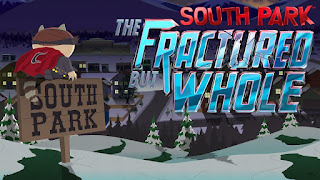 The soon to be released sequel South Park-The Fractured But Whole has been delayed. 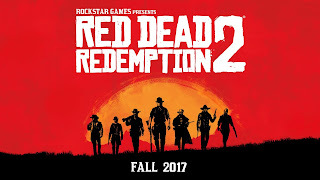 The game was set to be released this December but has been pushed to next year so that the game can further be polished. Amazon has a release date up of March 31 but that may not be set in stone. Stay tuned and we'll update you with the date as soon as it's available. After watching the most recent Kingsglaive movies I'm more than set to enter the world of Final Fantasy XV and continue the story where the movie lets off. Joining Noct and his bros and they see the world while trying to reclaim his throne. November 29 can't come soon enough. NieR was a unique game released back in 2010. It was different in its time and gained a cult following. Six years later and another NieR game is set to take center stage. NieR: Automata is set for February of 2017 as a PlayStation exclusive. So this dropped this morning and it almost brought me to tears. 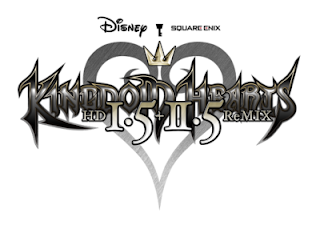 I'm such a Kingdom Hearts fan that every and anything from this game really gets me going. This comes via this year's Tokyo Game Show, which will be taking place from September 15-18. Stay tuned for more from TGS later this week.